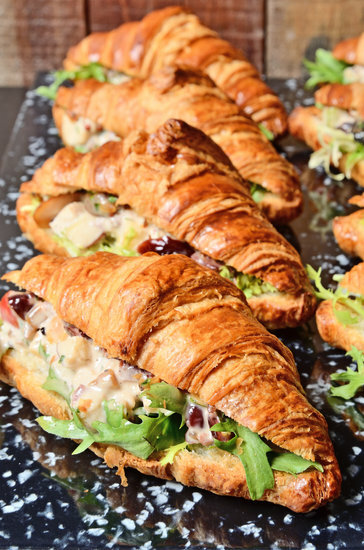 A simple, light and delicious cranberry chicken salad makes choosing something healthy, easy! This is one of those quick “go to” recipes that is full of antioxidants which makes for a great sandwich or salad for lunch. Using Greek yogurt in place of mayonnaise adds protein to make you feel fuller longer and provides your gut flora with natural probiotics. The Active SWV Workplace Wellness participants at KVC Health Systems enjoyed this recipe at a recent planning meeting. Step 1: In a large bowl, mix all ingredients until well combined. Taste and test and adjust seasonings as desired. Notes: Add 1/2 cup Walnuts or pecans for a heart healthy addition of monounsaturated and polyunsaturated fats. For more ways to include heart healthy foods, check out my post, Love Your Heart. Cranberries also boost the antioxidant and vitamin content (A, C and K) in this delicious salad. 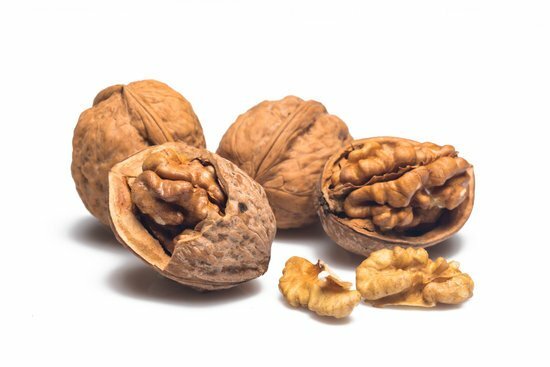 Fun Fact: Walnuts have the highest antioxidant content of all the tree nuts, making it an anti-inflammatory all-star. They also have been positively associated with brain health and are a natural source of melatonin, which is key for optimal sleep! Enjoy more nutrition articles on the Nutrition Resources page.